$129,999, Orange, 1,950 mi, CARFAX One-Owner. Clean CARFAX. Orange 2018 Porsche 911 Carrera 4S AWD 7-Speed Manual 3.0L H6 Turbocharged DOHC 24V LEV3-LEV160 450hp AWD,ABS,Alloy Wheels,DVD-Audio,Electronic Stability Control,Front dual zone A/C,Heated door mirrors,Illuminated entry,Low tire pressure warning,Navigation System,Porsche Communication Management,Remote keyless entry,Traction control. Please Call Miller Nissan, 930 Kings Highway East, Fairfield, CT At 203 367-5050 And Get Millerized! Mention You Saw This Vehicle On Bargain News Online. 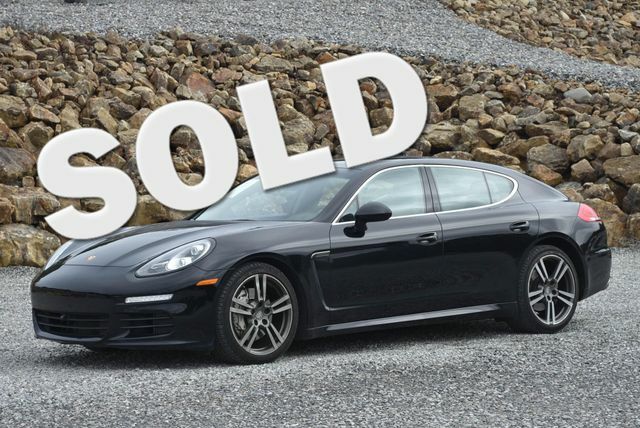 2017 Porsche Macan $48,995 29,599 mi. * JD Power Initial Quality Study (IQS) * 2017 KBB.com Best Resale Value Awards * 2017 KBB.com 10 Most Fun SUVs * 2017 KBB.com 10 Most Awarded Brands * 2017 KBB.com Brand Image Awards As one of the top car dealerships in Terryville, CT,we take pride in helping you find the perfect new,used or Certified Pre-Owned Chevrolet vehicle for your lifestyle and budget. Whether you see us first or last,you'll love us! 860-582-7434. VIN:WP1AB2A57HLB17541, Stock No:B17541T, Terryville Chevrolet "We Take Anything In On Trade", 302 Main Street, Terryville, CT 860-582-7434. Mention You Saw This Vehicle On Bargain News Online! 2013 Porsche Boxster $35,995 16,166 mi. Car and Driver,January 2017. As one of the top car dealerships in Terryville, CT,we take pride in helping you find the perfect new,used or Certified Pre-Owned Chevrolet vehicle for your lifestyle and budget. Whether you see us first or last,you'll love us! 860-582-7434. VIN:WP0CA2A80DS112852, Stock No:112852T, Terryville Chevrolet "We Take Anything In On Trade", 302 Main Street, Terryville, CT 860-582-7434. Mention You Saw This Vehicle On Bargain News Online! 1984 Porsche 911 $46,995 31,162 mi. Clean CARFAX. Odometer is 59039 miles below market average! As one of the top car dealerships in Terryville, CT,we take pride in helping you find the perfect new,used or Certified Pre-Owned Chevrolet vehicle for your lifestyle and budget. Whether you see us first or last,you'll love us! 860-582-7434. VIN:WP0EB091XES170745, Stock No:170745T, Terryville Chevrolet "We Take Anything In On Trade", 302 Main Street, Terryville, CT 860-582-7434. Mention You Saw This Vehicle On Bargain News Online! 1997 PORSCHE BOXSTER $12,000 68,800 mi.